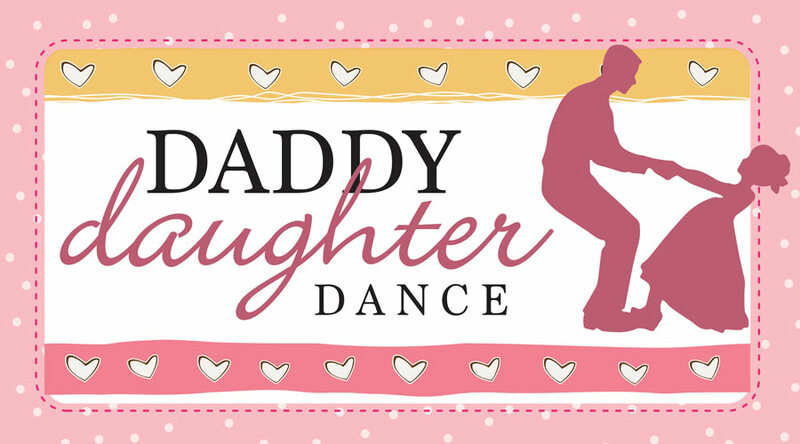 The Daddy-Daughter Dance will be rescheduled at a future date, yet to be determined. Watch for details. If you purchased tickets, you will receive a full refund. Matt Olson will be contacting you shortly. We are sorry for any inconvenience this has caused. 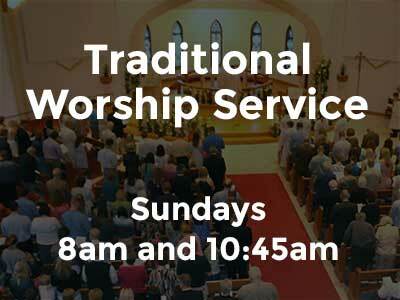 What’s happening this week at St. John? 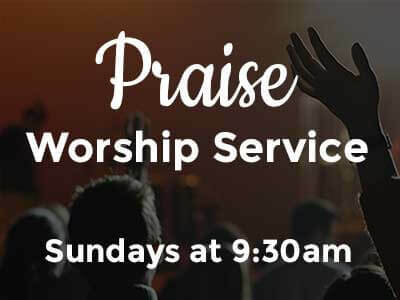 What can I expect at Sunday Service? Learn how you can serve.